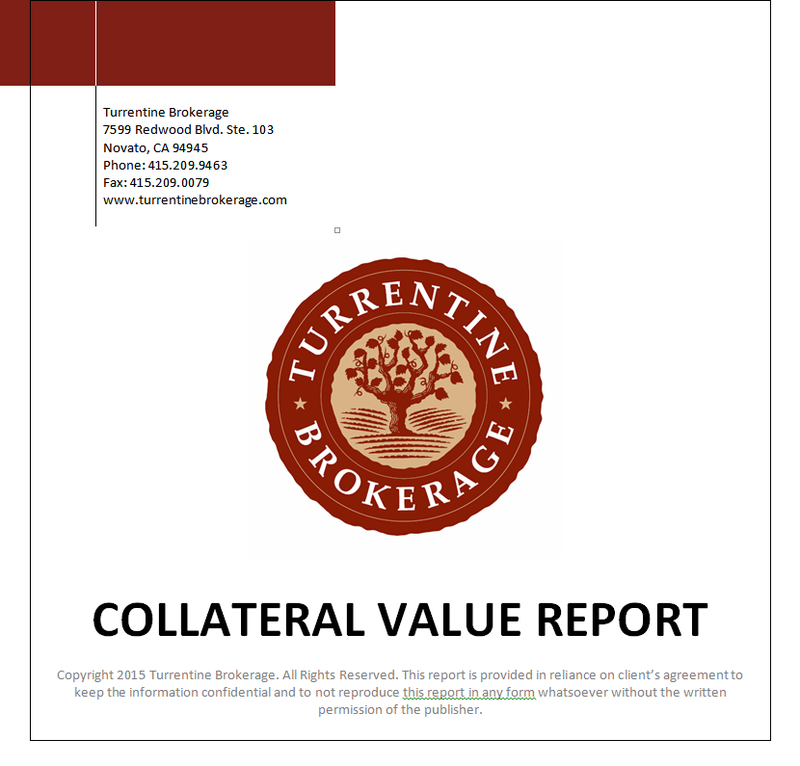 The Turrentine Collateral Value Report is a strategic tool for asset-based lenders in the wine industry. It is the most reliable and up to date source of bulk prices and trends available. The majority of lenders to the California grape and wine business subscribe to this report, including American Ag Credit, Bank of America, Bank of the West, City National Bank, Comerica Bank, Exchange Bank, First Republic Bank, Silicon Valley Bank, Union Bank of California, Umpqua Bank, and West America Bank. Published quarterly, it allows subscribers to stay up to date on the volatile changes in the collateral value of wine in bulk. 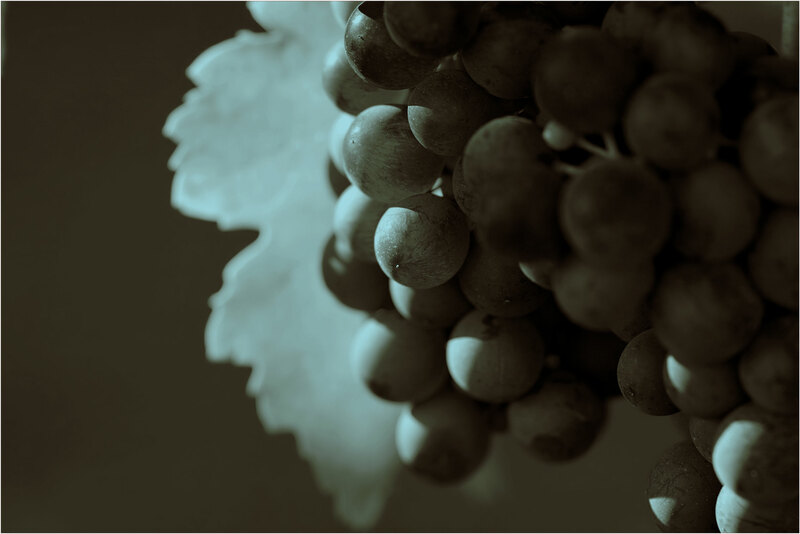 Assembled by a team of wine business veterans with a deep understanding of the forces impacting wine grapes and bulk wine supplies, the reports draw upon a robust pool of market information including unique, and previously unpublished, proprietary data. The annual subscription is published quarterly and also offered in single issues. Your subscription entitles you to two 15-minute phone consultations with a Turrentine Brokerage staff member to address any questions about prices and/or trends. Also included are discounts on our Custom Evaluations.